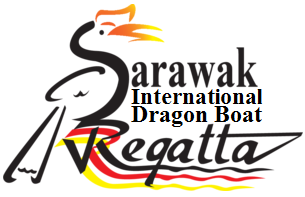 The International Dragon Boat Federation (IDBF) and the Asian Dragon Boat Federation (ADBF) are the official bodies responsible for the Dragon Boat races. Nearly 70 countries around the world participate in the Dragon Boat racing competition with over 50 million participants in Asia alone, especially from China and Southeast Asia. This event has also been adopted as part of the ASEAN Games 2010 in Guangzhou, China. The Dragon Boat Race continues to be an important event in the tourism calendar of countries involved in dragon boat races around the world. The event in Sarawak attracts huge global participation and promotes local tourism, thereby increase tourist arrivals and receipts.